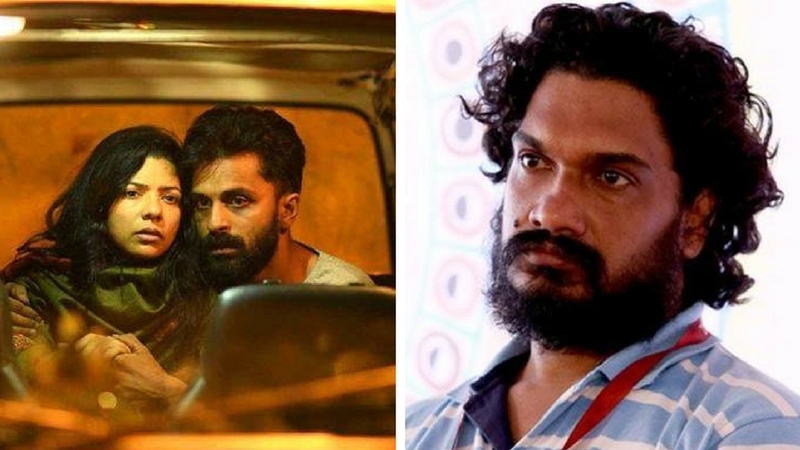 Panaji: After a stand-off which lasted several days, IFFI organisers have now written to S Durga director Sanal Kumar Sasidharan asking him to submit a censored version of the film for consideration. A spokesperson for the filmmaker told IANS that the required documents and film copies would be submitted to the IFFI authorities by the afternoon of 25 November. A letter from Sunit Tandon, director of the 48th International Film Festival of India (IFFI), was uploaded on a social media site by Sasidharan late on 24 November. In the letter, Tandon asked him to submit copies of the film to the festival authorities, as per directions of the Kerala High Court. “In this connection, you are requested to kindly provide the censored version of S Durga in 35mm print/DCP, Blueray, along with two DVD copies to IFFI, Goa. Please also submit a copy of the censor certificate,” Tandon said. Speaking to IANS, Kannan Nayar, the film’s lead actor, said that copies of the film as well as the censor certificate would be submitted to Tandon’s office by today (25 November) afternoon. “We have the copies of the film, but the censor certificate will be received by us from Kerala by afternoon, after which we will submit all the required documents and film copies to the IFFI director,” Nayar said. The last few days has seen a standoff between the makers of S Durga and the festival authorities over screening of the controversial film, which was one of the two films to be dropped from the screening schedule of IFFI’s Indian Panorama section. The festival officials have been tight-lipped over the issue, despite an order earlier this week by the Kerala High Court directing IFFI organisers to screen the film. On Friday (24 November) the High Court, despite a request from the Union Ministry for Information and Broadcasting, had also refused to stay its earlier order. The cast of the film, which is present at the festival, had also accused IFFI organisers of harassment and succumbing to political pressure, which they said was the reason why the film was not being screened at IFFI.